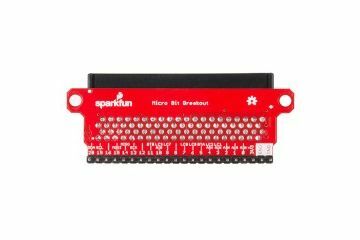 The SparkFun micro:bit Breakout is a board that connects to the BBC micro:bit and expands the capabilities of the development platform by providing access to more pins and allowing for connections to the I2C and SPI buses. 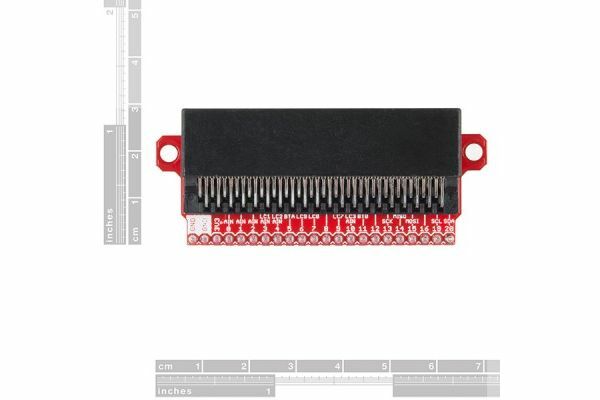 This breakout board for the micro:bit’s edge connector allows intermediate and advanced users to connect the micro:bit to breadboards and other sensors, motors, LEDs and more! 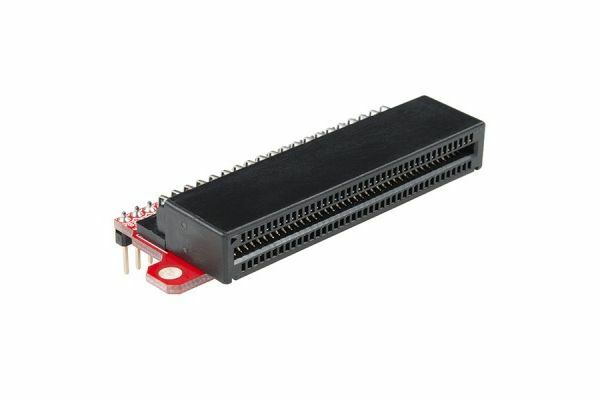 The micro:bit on its own has three digital/analog input/output rings available for you to use initially with alligator clips. With the micro:bit breakout we have broken out all 21 GPIO pins, power and ground to a pre-soldered 0.1" header. With this breakout you will be able to unlock the full potential of your micro:bit! Note: There is no micro:bit included with this breakout; it will need to be purchased separately.